Mild climates lead to tasty grapes and plenty of wineries. At least that’s what can be assumed after a visit to Victoria B.C. and its surrounding regions. Any liquor store will have a selection of wines made in the province of British Columbia (typically in the BC VQA section). A handful will be from the city itself, or just outside of it. Island-wide, over 30 vineyards and wineries plant 432 acres. Together, they produce casks, bottles and boxes of grapes’ gift to humanity. A majority of those 30-or-so are concentrated in the Saanich Peninsula and nearby Cowichan Valley. Whether heading out to hit up the tasting rooms and restaurants of the vineyards, or picking up a bottle to have over dinner at home, there are many ways to discover Victoria’s delicious wines. The art of wine depends greatly on the climate of the area, the soil and the types of grapes that can be grown as a result of those two things. 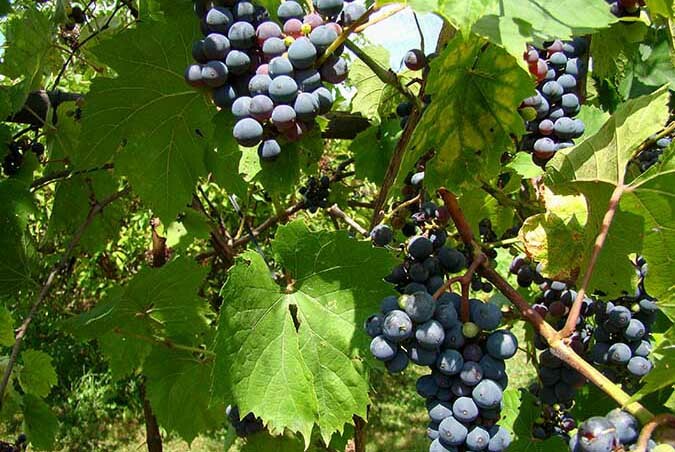 Vineyards of Vancouver Island have a choice selection of grapes that thrive under the temperate climate of the area. Grapes chosen for this particular region don’t need the high heats required by other varieties of vinifera. Needy grapes need not apply. The art of wine began on Vancouver Island back in 1920, with a steady production of wines crafted from loganberries in Saanich. Those in search of true wines finally had enough of the berry stuff and kick-started the Duncan Project in 1983. For 7 years, the provincial government-funded trial took to the farms and charts, assessing around 100 different varieties of vinifera. Eventually, they identified those that could withstand the seaside environment: Pinot Gris, Auxerrois and Ortega. 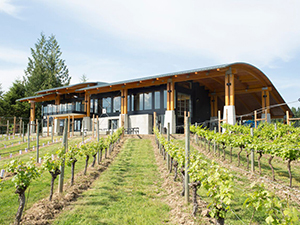 The first official estate winery of Vancouver Island opened its doors in the Cowichan Valley in 1992. Zanatta, over a decade later, still produces an incredible array of fine wines, having sold the Island’s first champagne, and now specializing in the style. Wine is just another factor in what makes Victoria and Vancouver Island a treasure trove of artisan goods. Wine lovers will delight in this specialty of the region and no trip would be complete without taking a seat in at least one of the tasting rooms. One of the oldest Estate Wineries in British Columbia, nestled on a 65-acre piece of unspoiled Cowichan Valley countryside, this family owned winery and vineyard produces some of the most awarded wines on Vancouver Island.The Blue Grouse Estate Winery’s philosophy evolves from the concept of “stewardship”, where their aim is to leave everything they touch better than when they found it. This belief is applied to training their team of employees, the environment that hosts their vineyard and home, the vines they grow, the wines they make, the infrastructure which supports the winery and vineyard, and the economics of their business model – everything. 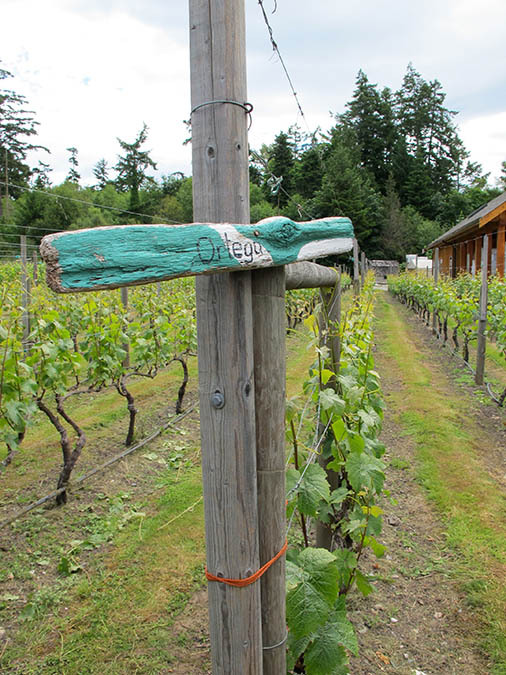 Awarded Winery & Vineyard of the Year 2017 by Luxury Travel Guide, Blue Grouse Estate Winery with its purpose-built vineyard have an incredible history that teaches us a lot about what the soils and climate on Vancouver Island could deliver in wines. Farming a 120-acre estate of pristine British Columbian vineyards, Church & State Wines continually push the limits of their terroir and regions. 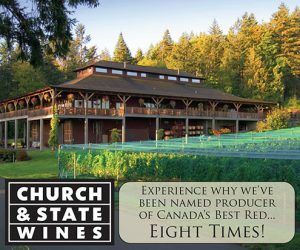 They strive to produce wines that over-deliver, and the results speak for themselves: the winery has been named producer of Canada’s Best Red Wine eight times since 2009, and has received countless Gold medals, Best in Class awards and National trophies for both red and white wines. 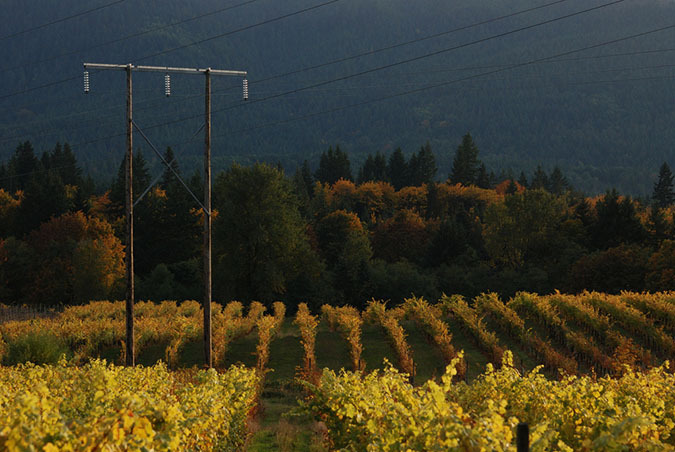 By focusing on the unique terroir of their South Okanagan Valley and Vancouver Island vineyards, Church & State Wines continually represent the cutting-edge of what is capable in Canadian viticulture and winemaking.